Anton Y. Morozov: “By politicizing the situation around the Kuril Islands, the Japanese are trying to strengthen their bargaining positions before the meeting between Abe and Putin. Of course, they cannot but hear those critical statements that are addressed to the Japanese delegation intending to raise the issue of the Kuril Islands, ”said Morozov. 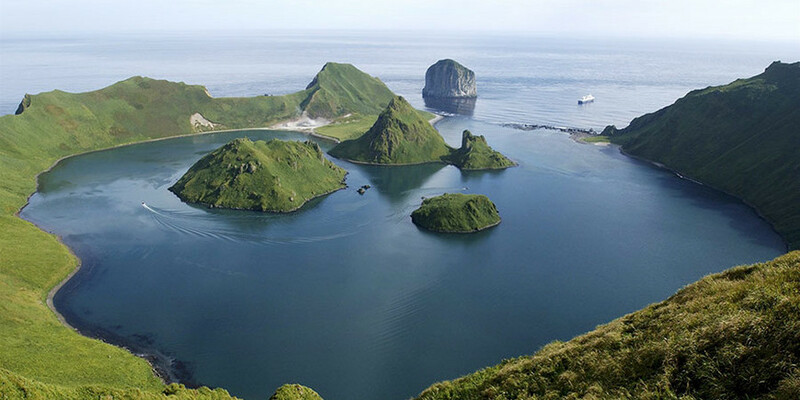 For the Russian society and for Russian politicians, the very question of revising the jurisdiction over the Kuril Islands is unacceptable.